Whatever you need, we can do it! 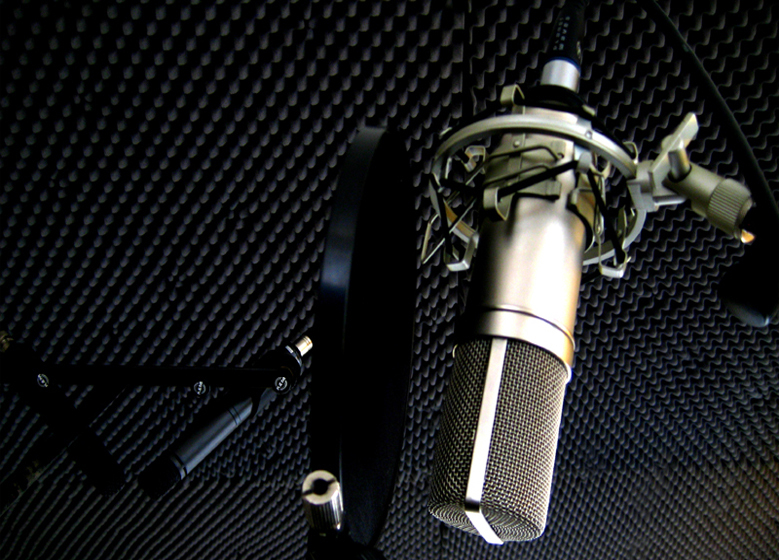 We can also attach voiceovers to any existing piece of music or pre-mixed track. Call or email us today! From Lyrical to Jazz to hip-hp to contemporary, we can edit a single song for time purposes or edit a few songs together for a medley or more thematic routine. These edits do not include beat-mixing and are not for cheer or pom routines. If you will be performing your routine at any Varsity event, please let us know so we can inform you of licensing regulations and restrictions. Monday - Friday, 10:00 a.m. - 5:00 p.m. MST to order voiceovers.